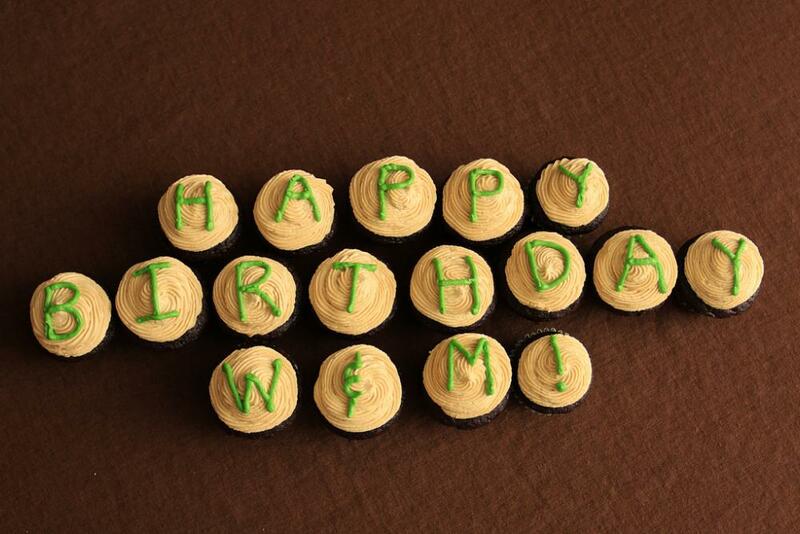 Raise a glass and wish W&M a happy 326th birthday! 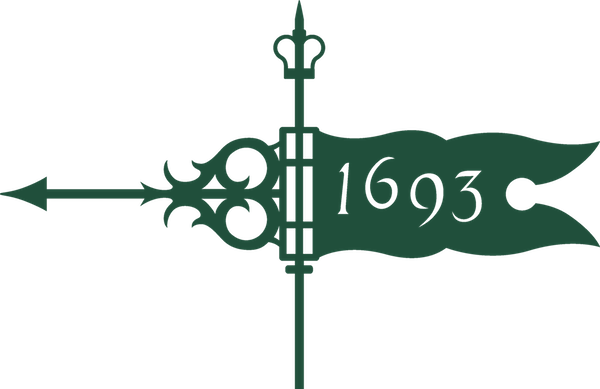 All alumni, family and friends are invited to join the celebration and sign a welcome card for President Rowe. Birthday treats include donuts from D.C.'s own District Doughnut, owned and operated by alumnus Greg Menna '10! Bring along an adult coloring book or canned food item to support local nonprofit N Street Village (or make your donation online). The $15 ticket price includes appetizers and two drinks. Dacha is dog- and kid-friendly.